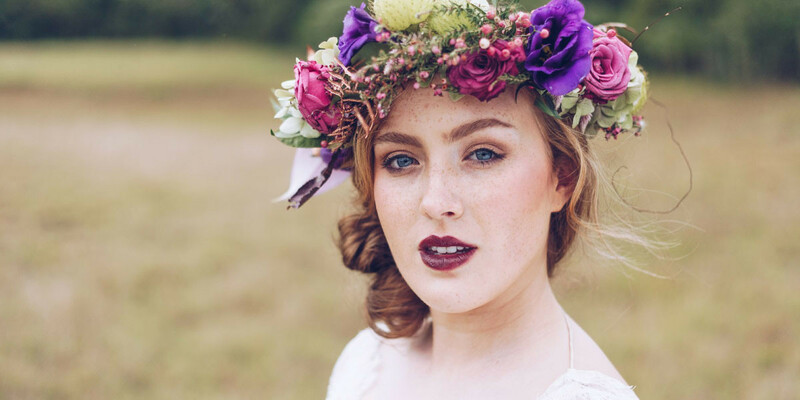 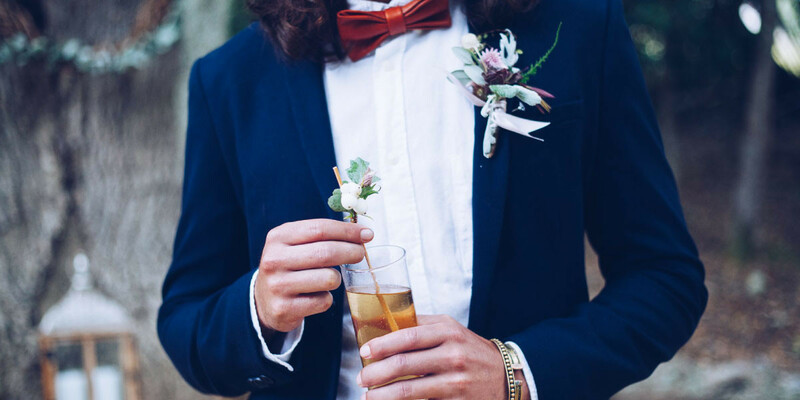 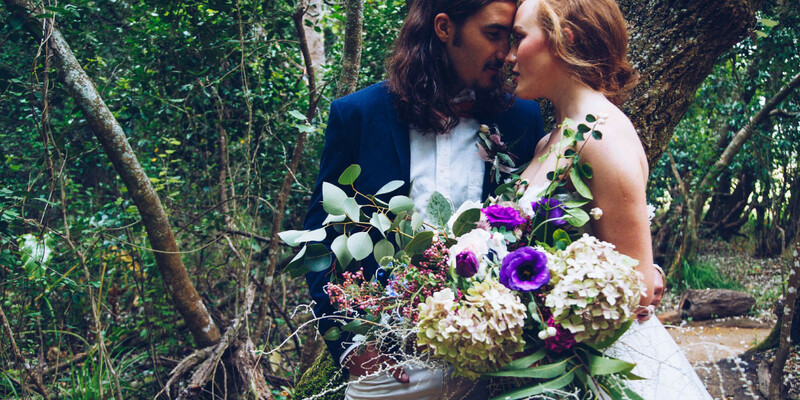 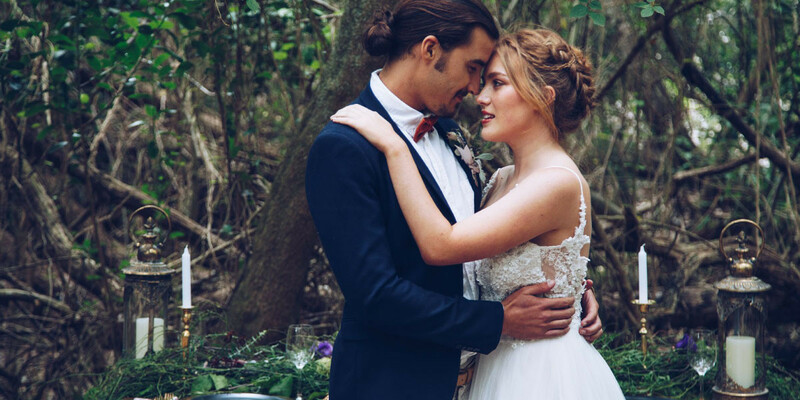 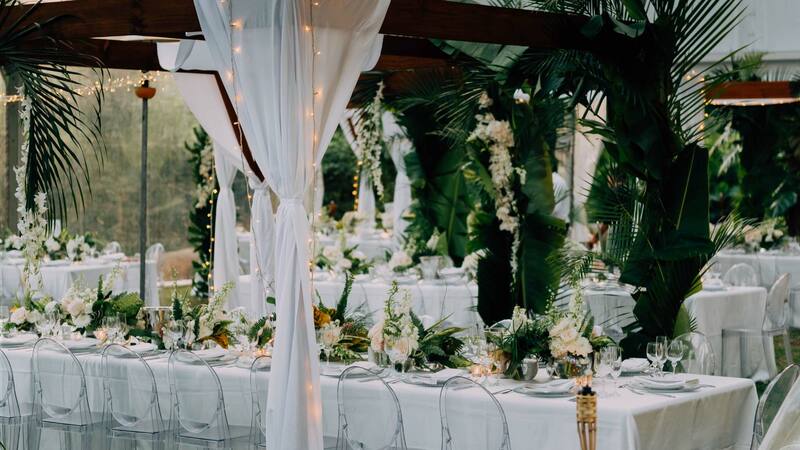 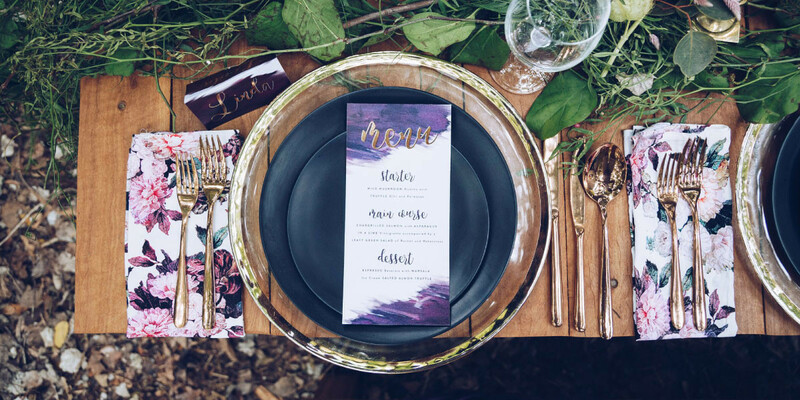 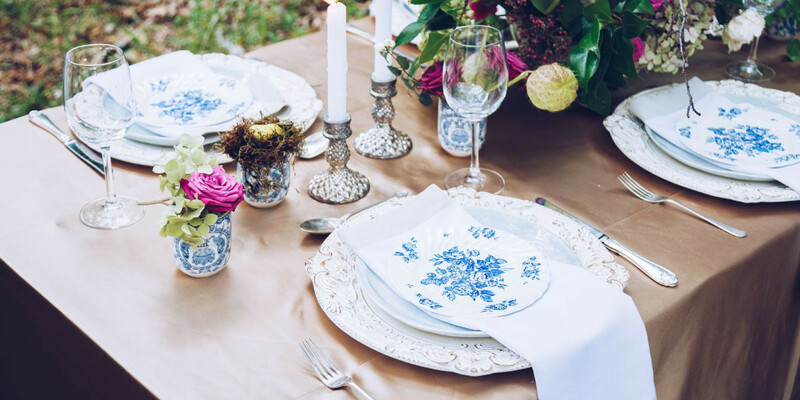 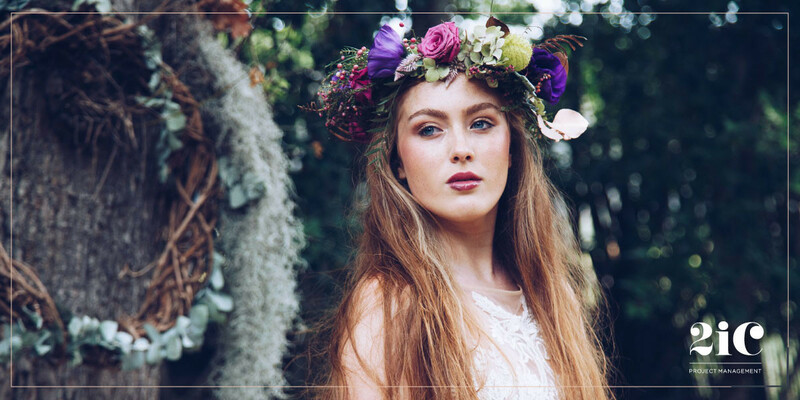 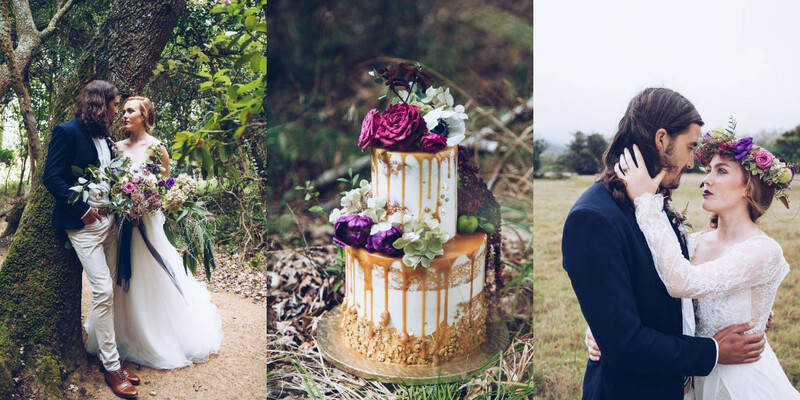 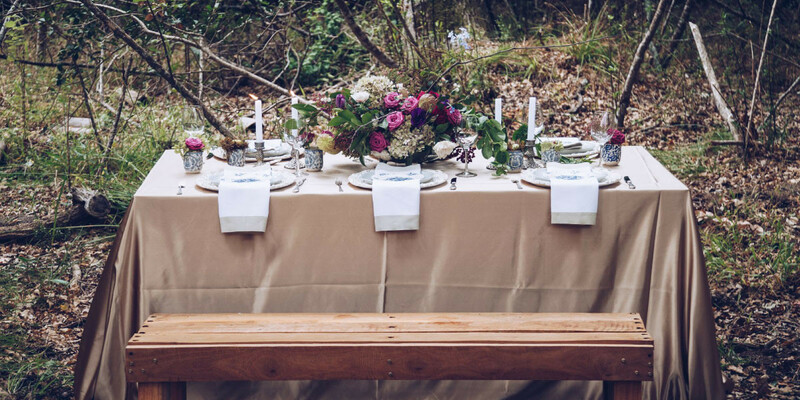 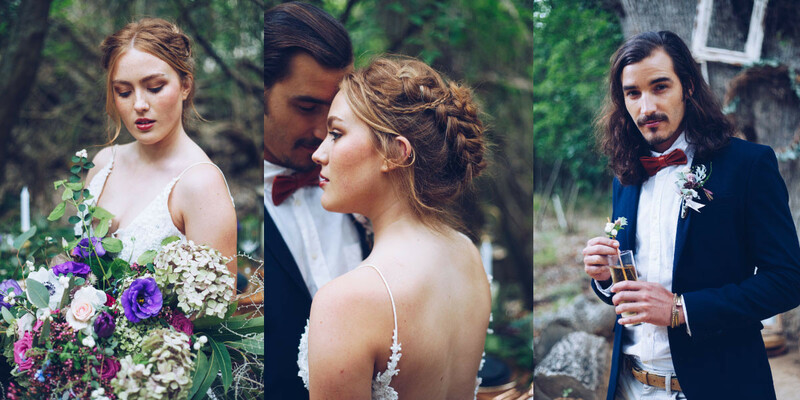 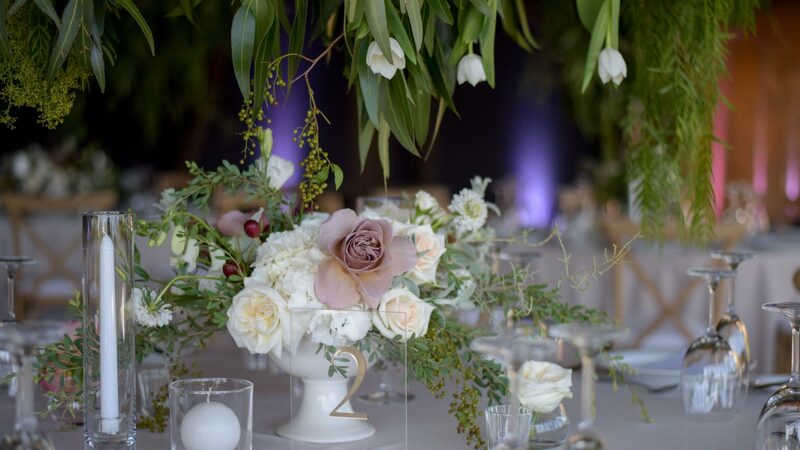 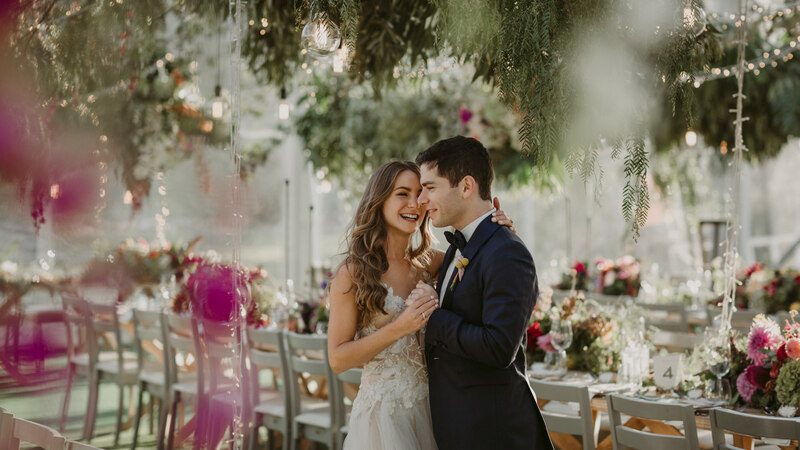 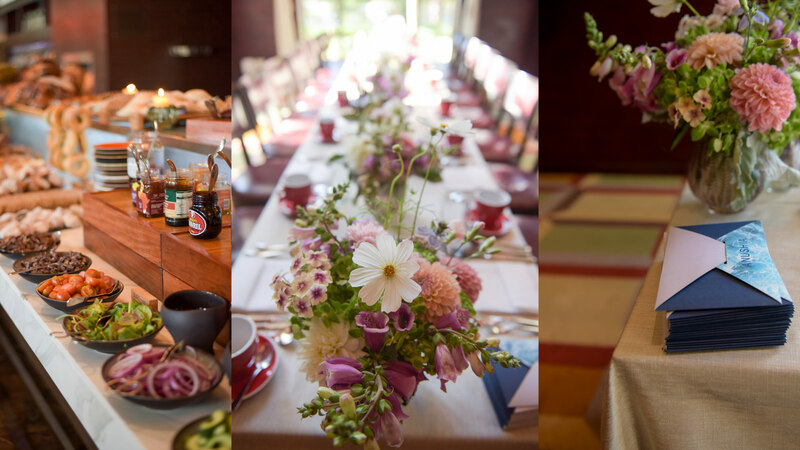 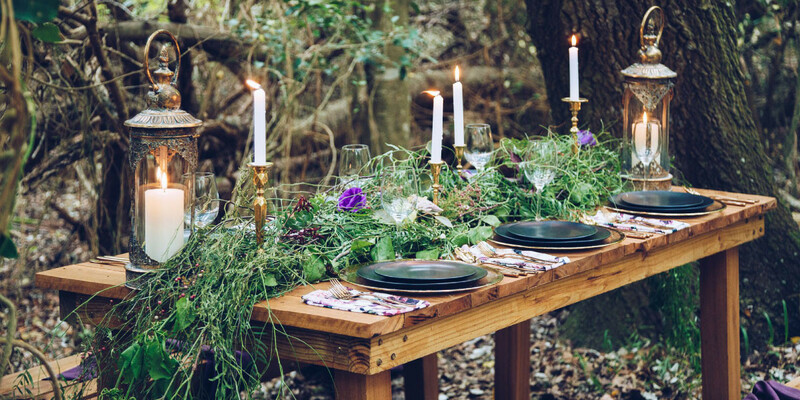 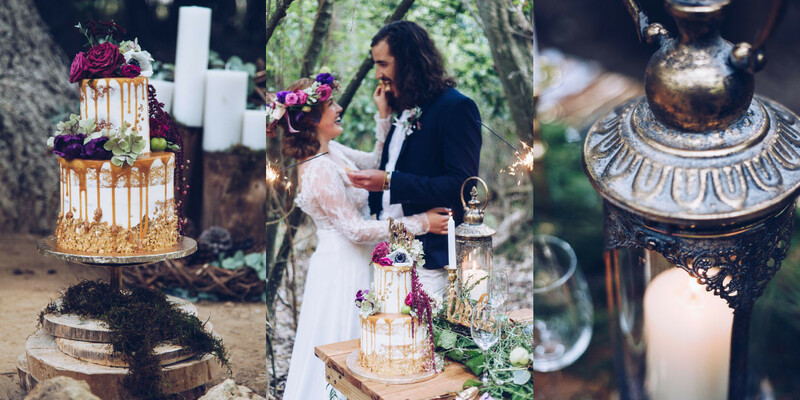 This Into the Woods Styled Shoot is one that we are truly proud to share with you... 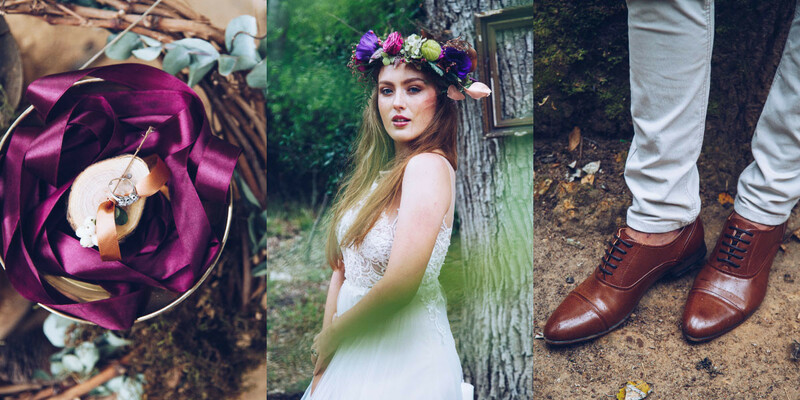 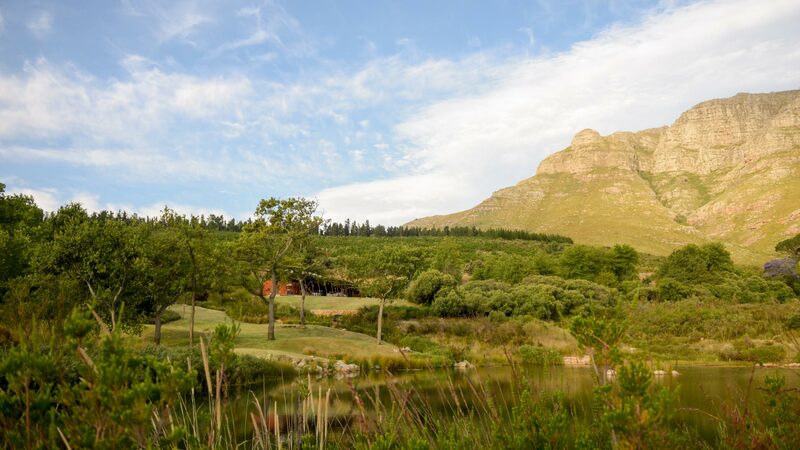 Coupled with the incredible ladies from SA Weddings and the amazing Günther Schubert, the shoot could not have gone any better! 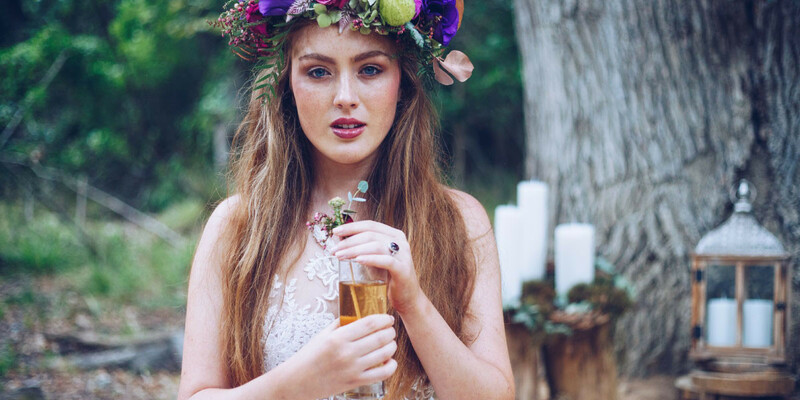 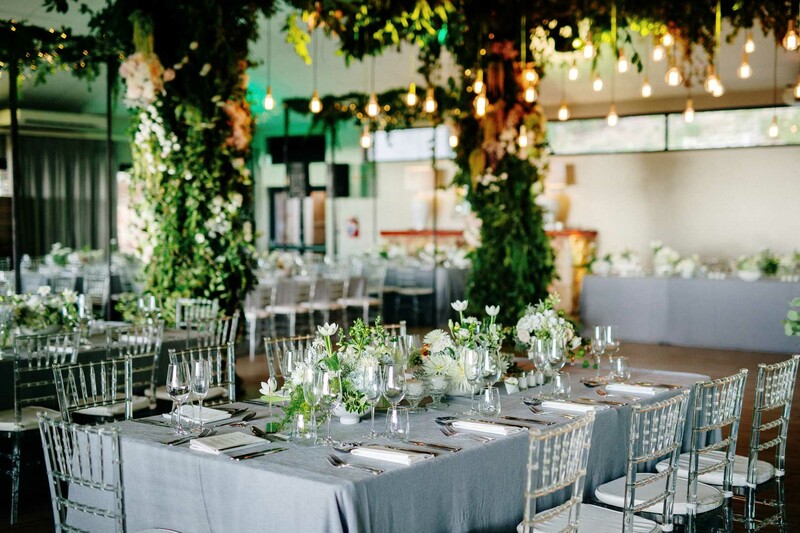 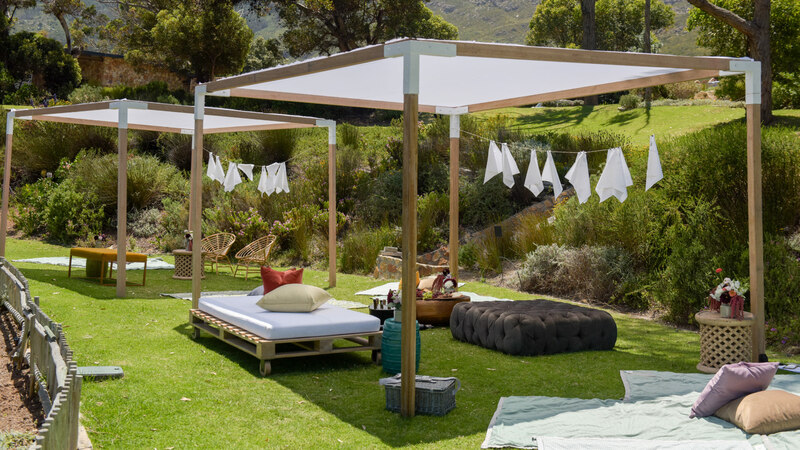 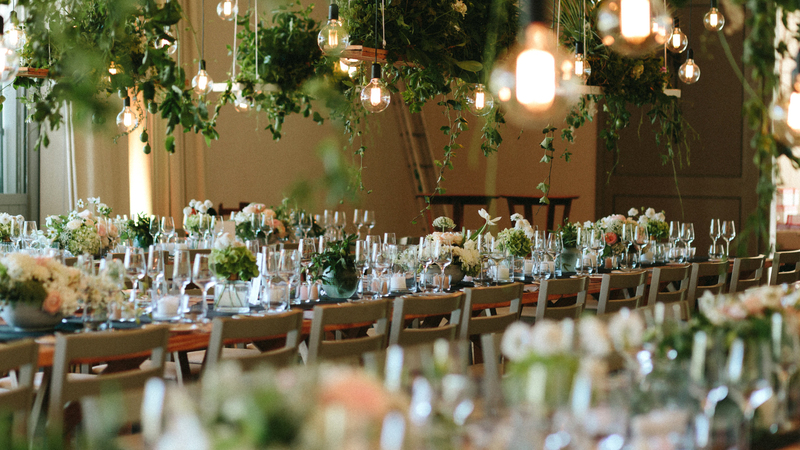 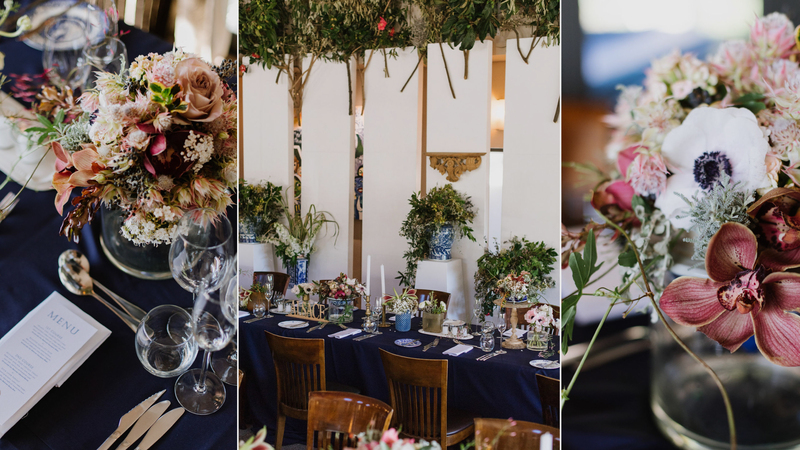 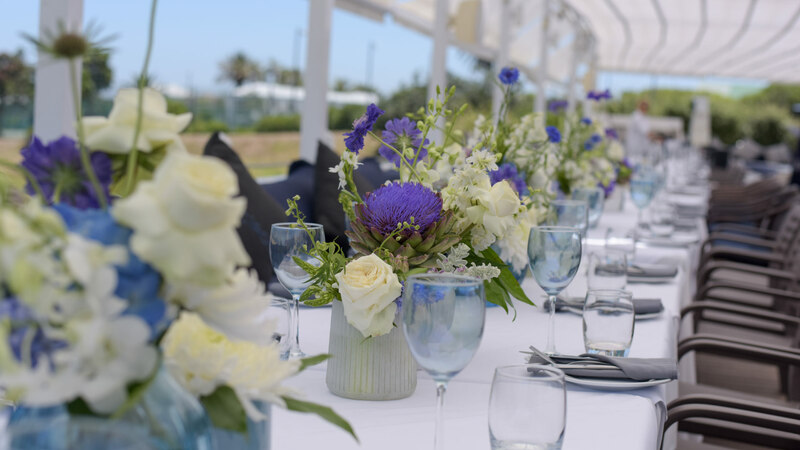 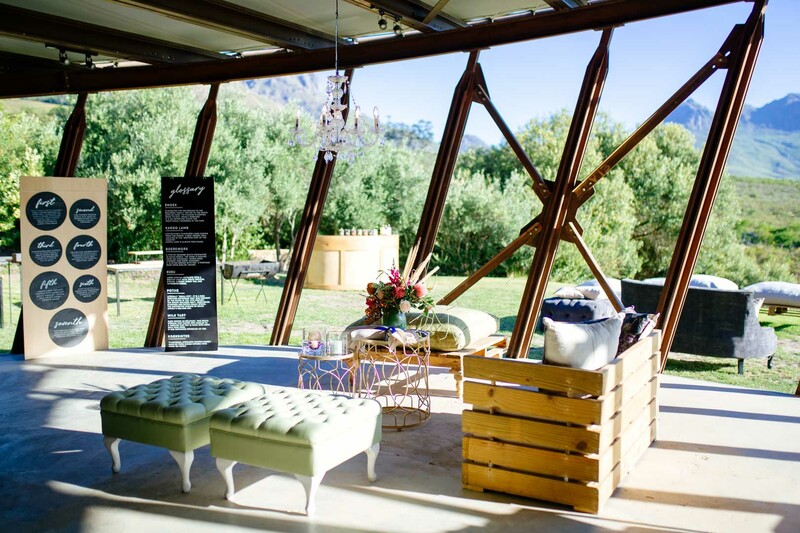 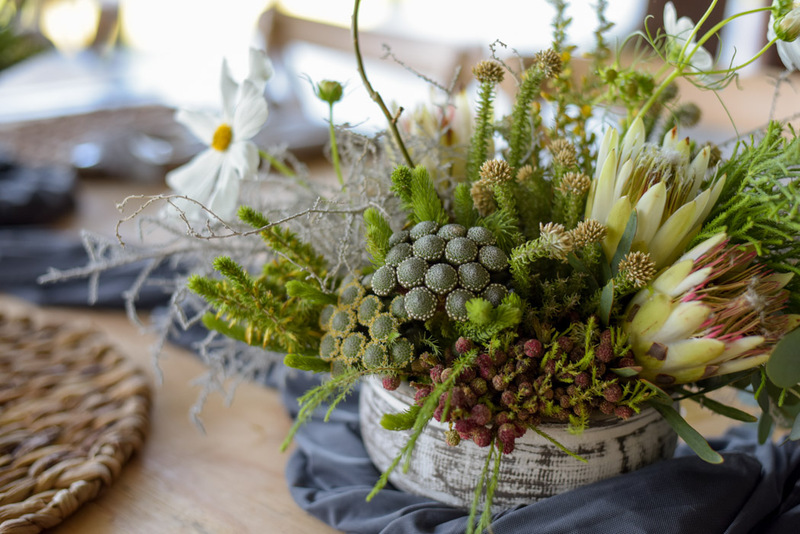 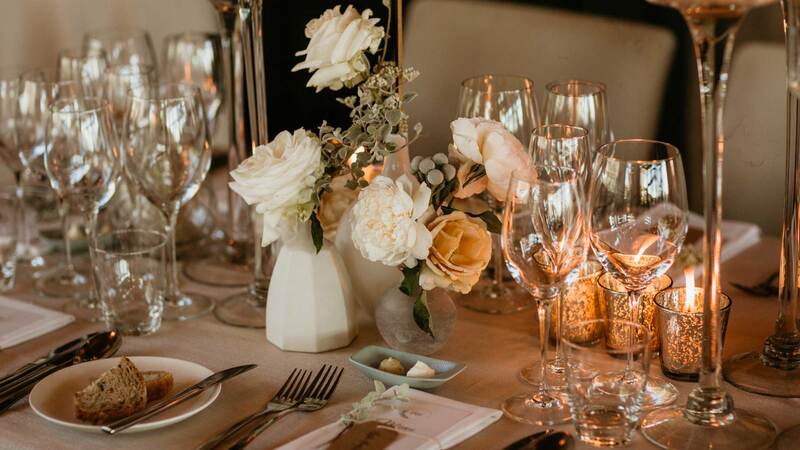 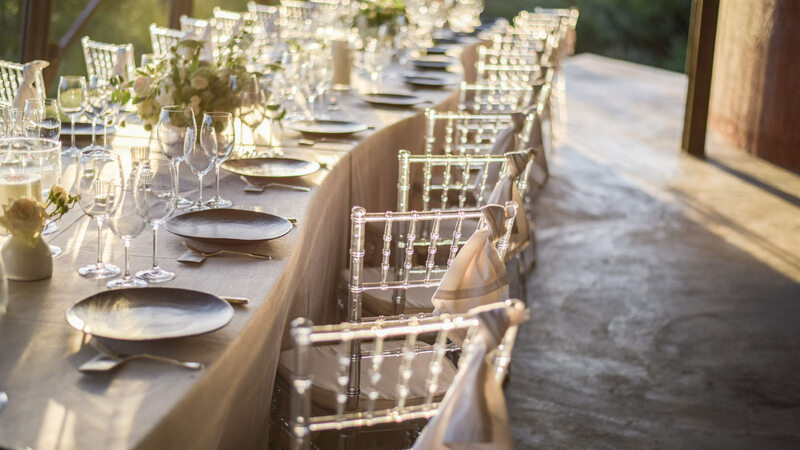 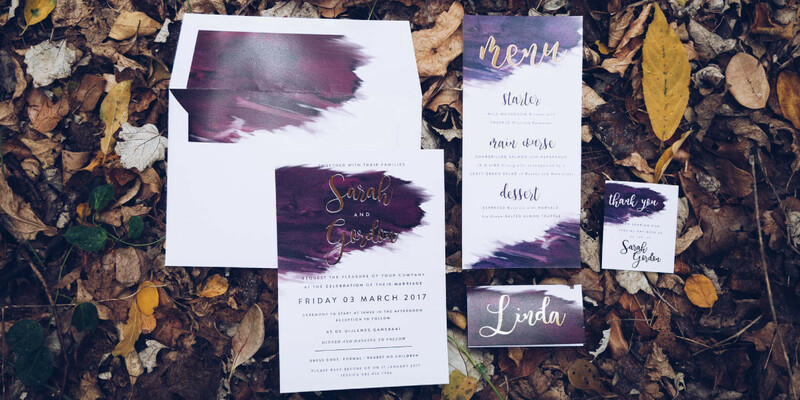 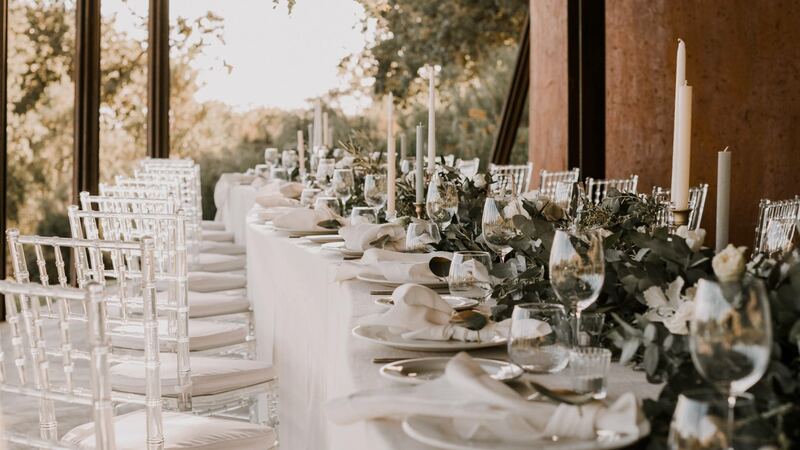 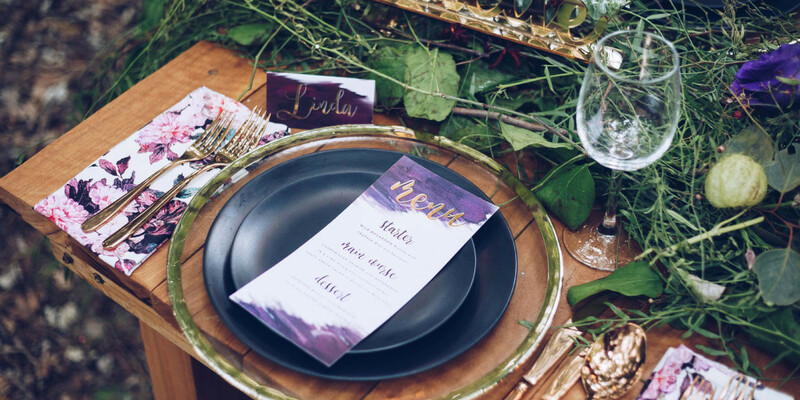 The idea came to us in the form of the very beautiful messenger, Leigh Harding of SA Weddings – her creativity and vision for the shoot inspired us to get on board. 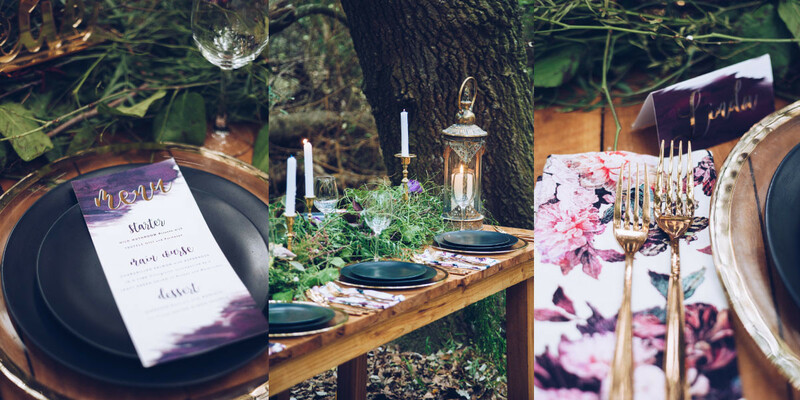 After hearing the main theme was the colour purple, we just knew we had to have in!